An internationally recognized expert in learning effectiveness and evaluation. New webinar with Prof. Robert Brinkerhoff available to download. Click here! Rob is an internationally recognized expert in learning effectiveness and evaluation of how well training programs work. His findings have been proven effective in dozens of organizations and have gained popularity worldwide. Over his 40 year career, he has provided consultation to dozens of multinational organizations around the globe. He has been a keynote speaker and presenter at hundreds of conferences worldwide and has authored several books including Courageous Training and Telling Training’s Story. More than ever organizations rely on the support of training to execute strategy and change. At the same time, most training as it is designed today is too “event” based and does not engage learners in a meaningful and effective performance improvement process. "How Promote steers a program to success"
Robert Brinkerhoff was one of the main speakers at the Promote Network Summit in 2016 and 2017. Hear him describe how Promote can be used to steer a program to success. Follow the link below to read more about the collaboration. 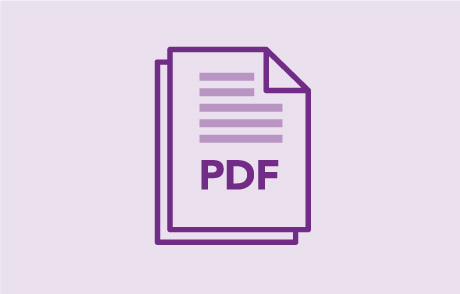 Download some of Rob’s articles and white papers. "Learning: Nice to Have or Indispensable Business Asset?" "Leveraging L&D investments into worthwhile business value"
"Using Evaluation to Build Organizational Performance and Learning Capability"
Technology innovations like learning transfer platforms are changing the game when it comes to boosting engagement, performance and accelerating change. The 70-20-10 framework may not have much if any research basis, but it is still a good reminder to all of us in in the L&D and performance improvement professions that the work-space is a powerful teacher and poses many opportunities for practice, feedback, and improvement.